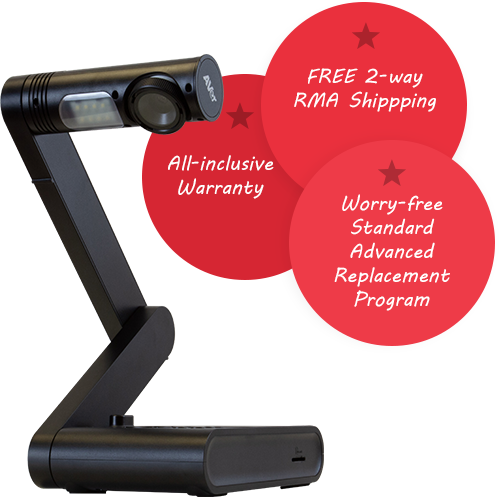 Engage students like never before and visualize learning with the M17-13M document camera. Capture all materials from textbooks, artwork, science experiments, and 3D objects to stream in real-time for the entire class to see. Zoom in on every detail and see incredible quality with 35.2x digital zoom and 60fps. 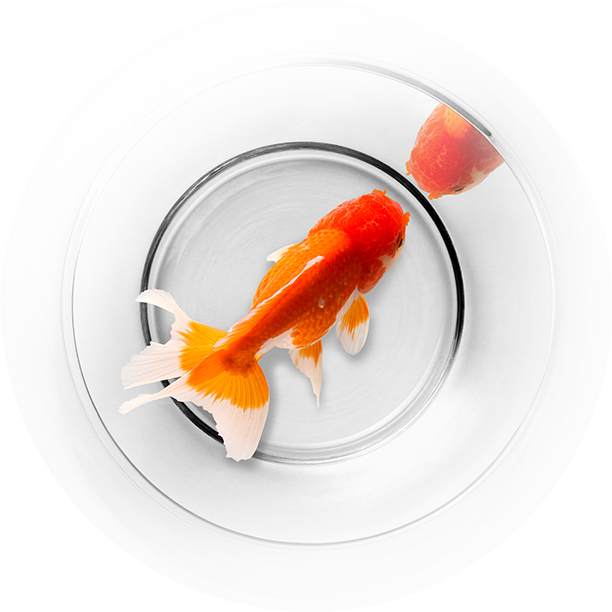 Bring lessons to life to show students crisp and clear images. 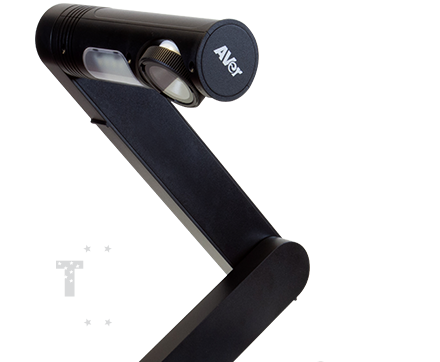 With its fully collapsible and compact design, the M17-13M document camera is perfect for space-constrained classrooms. Easily store or transport it to anywhere in a school. Have tools easily accessible at your fingertips. Adjust real-time images, use on-screen annotation, and one-touch recording to enhance learning. The M17-13M includes a 5-year all-inclusive warranty with 5-year free 2-way RMA shipping and 5-year worry-free standard advanced replacement program. Onboard Annotation Yes (Via Mouse or Touch Devices such as IWB or Interactive Touch Panel), full annotation software is supported with ability to save annotated contents. Power Source DC 12V, 2A, 100-240V, 50-60Hz Consumption Operation: 15W, Standby: 0.2W; LED: 0.8W.